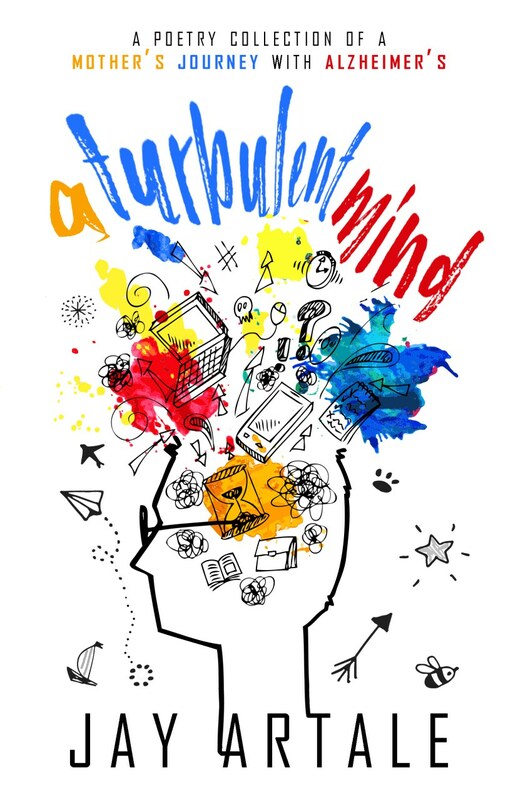 I’ve just finished A Turbulent Mind, A Poetry Collection of a Mother’s Journey with Alzheimer’s by Jay Artale who is perhaps better known as travel writer Roving Jay. Her Bodrum Peninsula Travel Guide remains the most comprehensive book about our old Turkish stomping ground. embrace the moments of joy that still pass through every day. 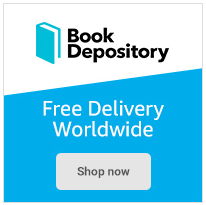 The book is currently available on Kindle only, though Jay has plans to publish the book in paperback soon. 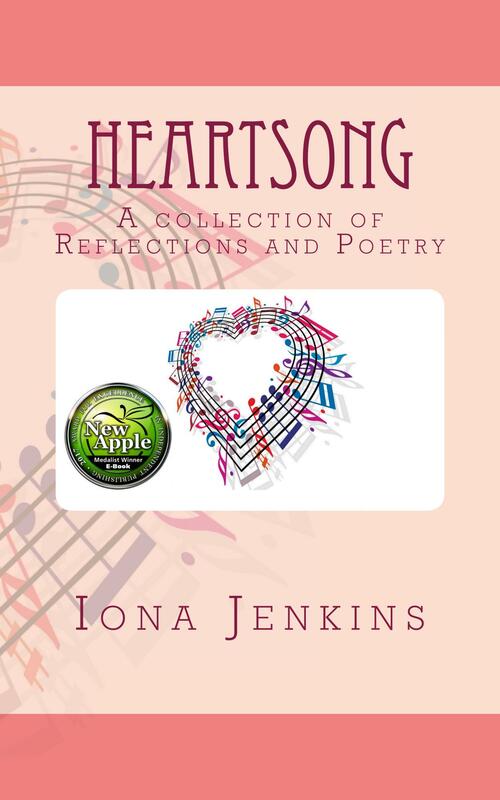 On a lighter poetic note, I had the great pleasure to work with author Iona Jenkins on her own compilation – Heartsong, A Collection of Reflections and Poetry. 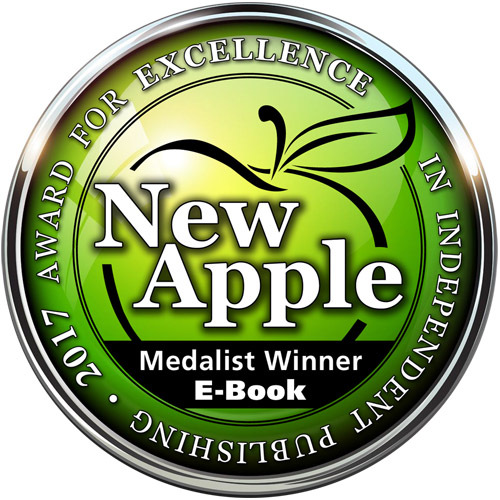 I was delighted to find out the book was a solo medalist winner in the 2017 New Apple Summer e-Book Awards. Fantastic news! The book is available in print as well as on Kindle and the Kindle edition is a steal at only 99p. Thanks for the suggestions. I’ve never been much of a poetry ready. Maybe time to change that. Thanks for featuring my poetry book JD .. whether it sells or not, the process of writing it was compensation enough.